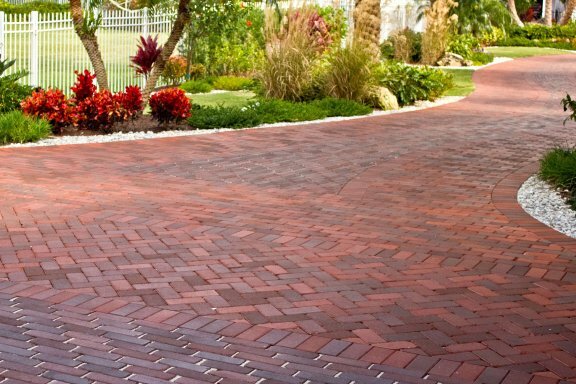 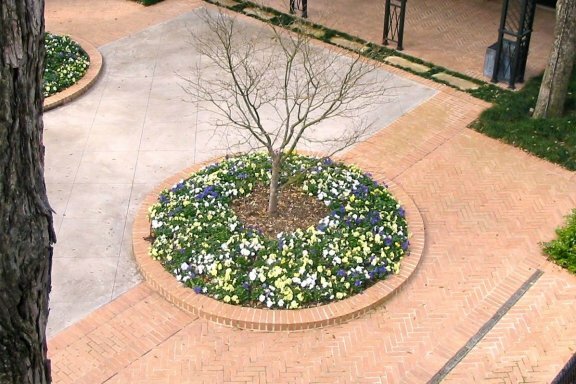 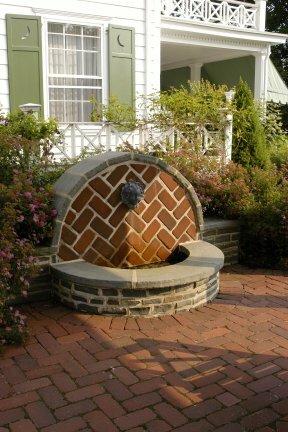 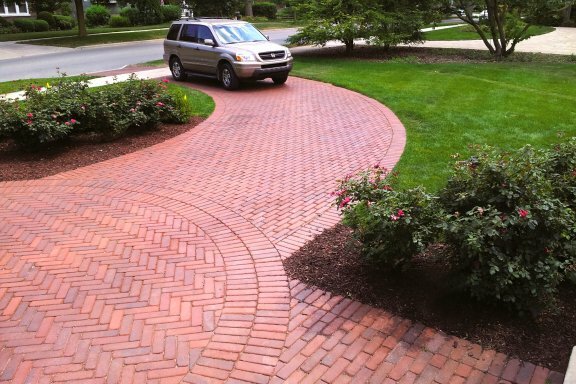 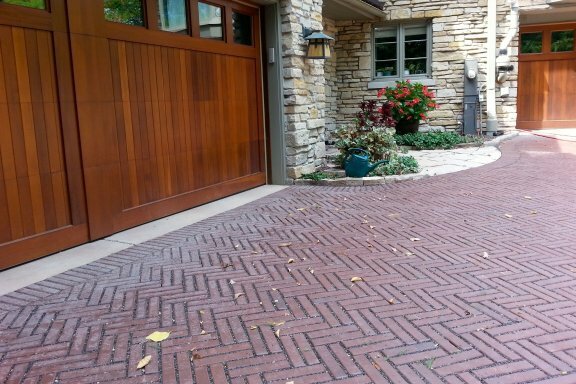 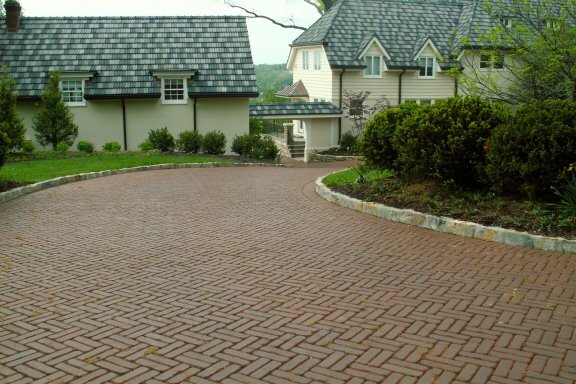 Whitacre Greer offers many styles of residential clay paving brick that complement both traditional and contemporary home styles. 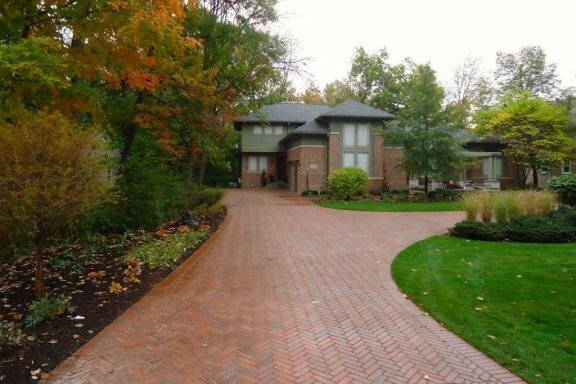 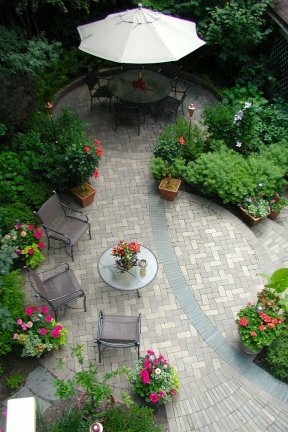 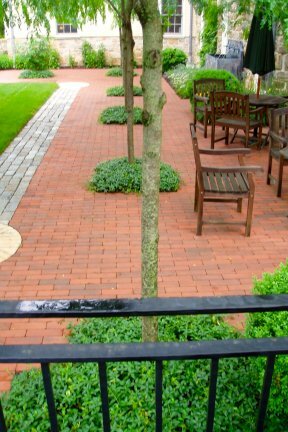 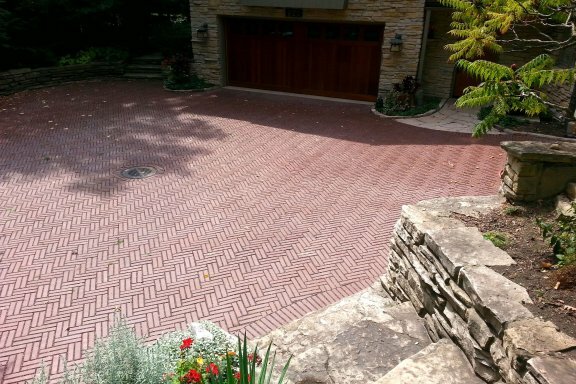 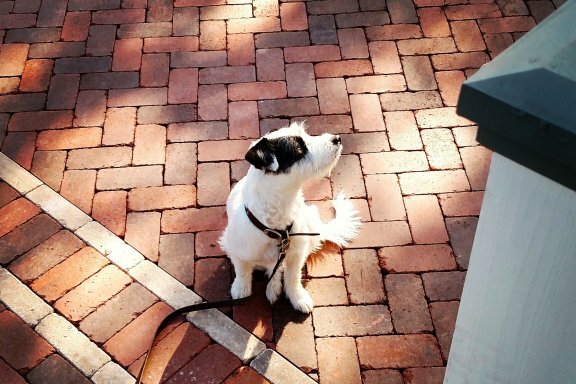 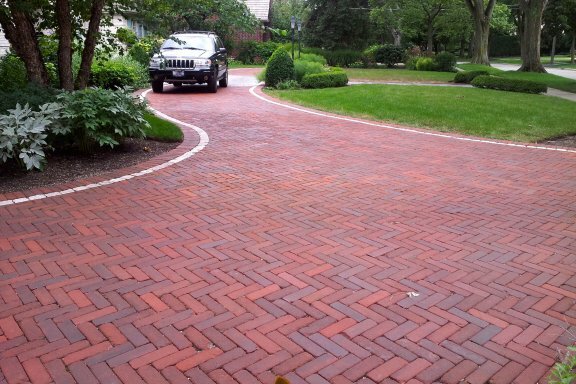 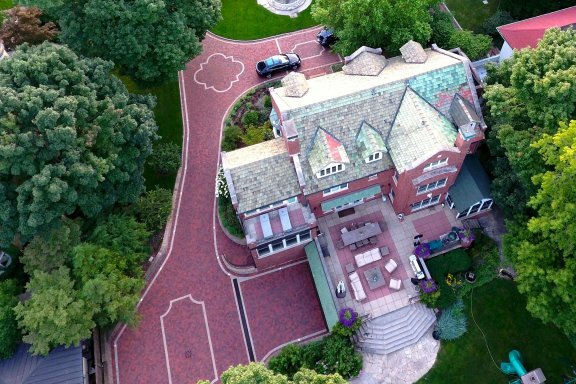 Traditional red pavers and Old World Cobbled pavers are perfect for timeless, classic designs. 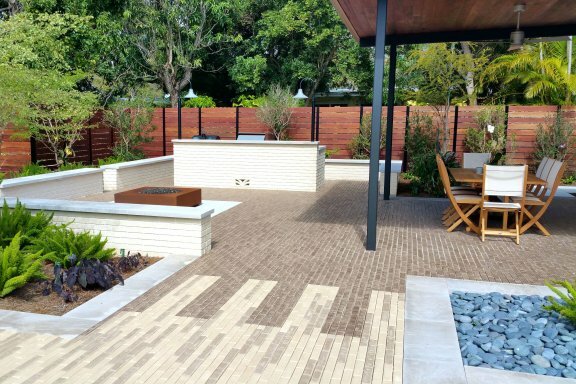 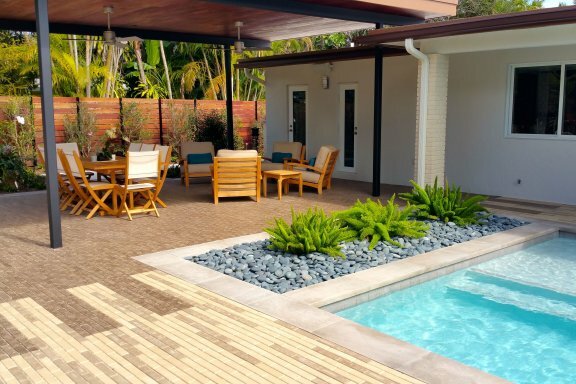 Contemporary gray and tan colors and the linear Boardwalk paver are more appropriate for modern properties. 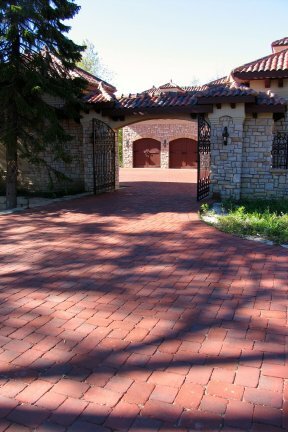 Clay pavers, regardless of style, add an elegance to any home, setting the home off from others in the neighborhood with less desired paving materials. 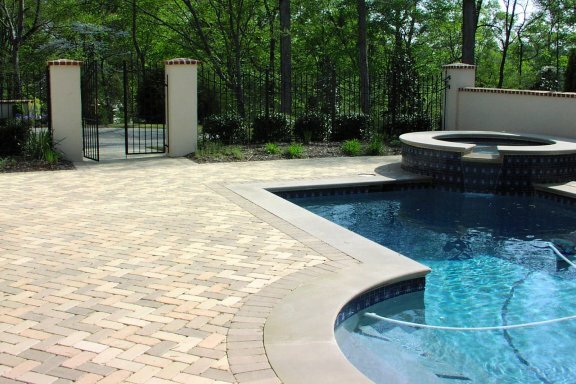 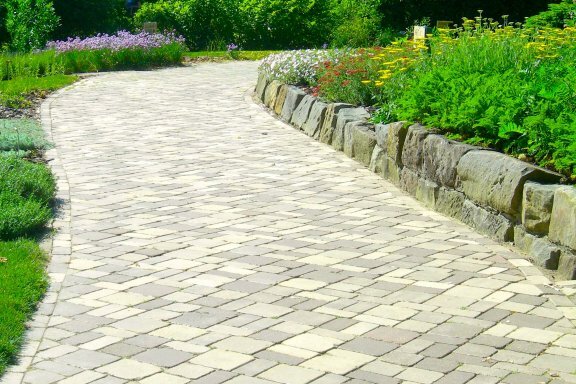 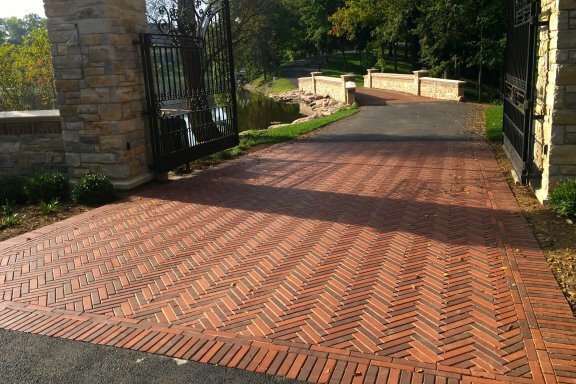 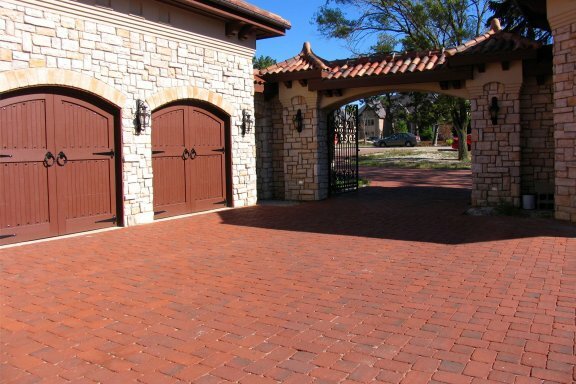 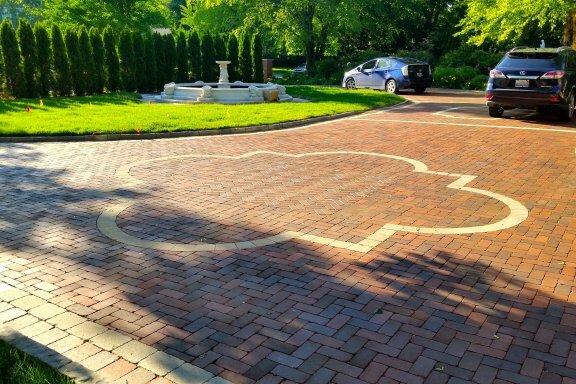 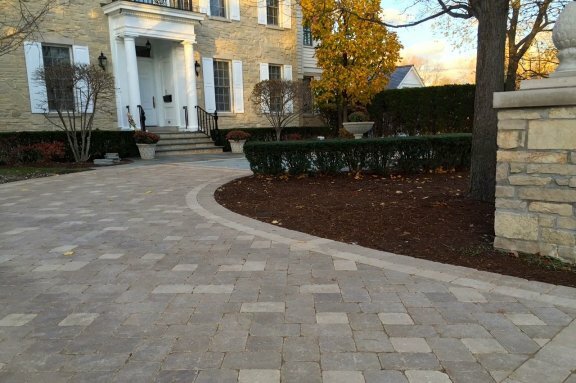 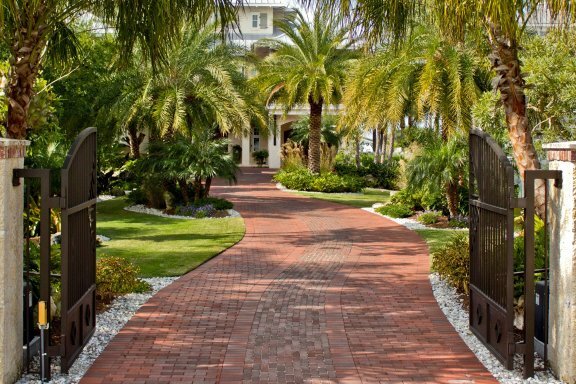 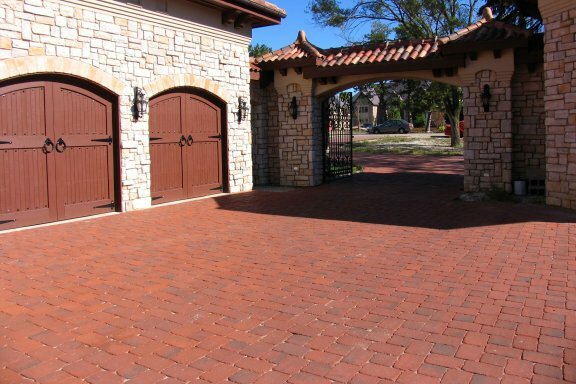 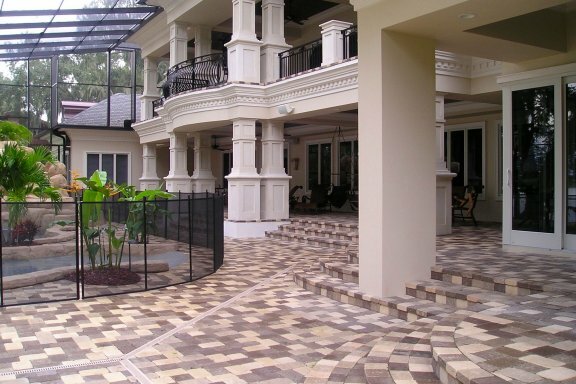 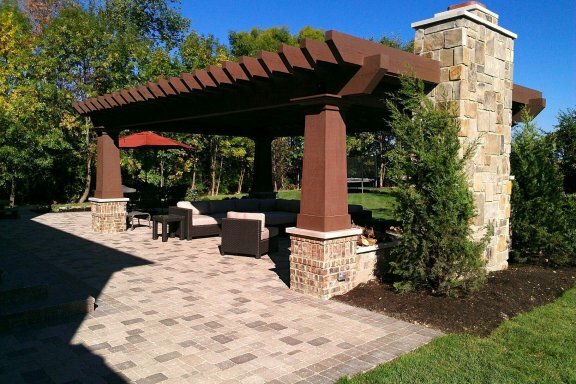 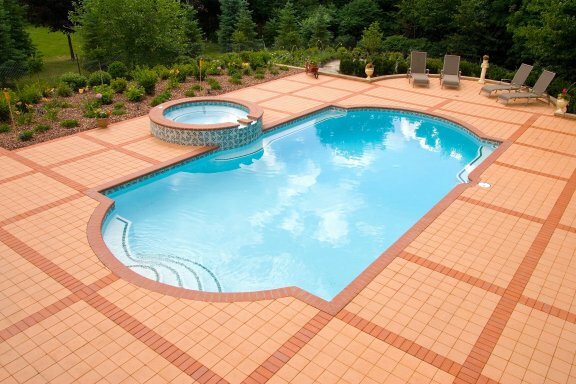 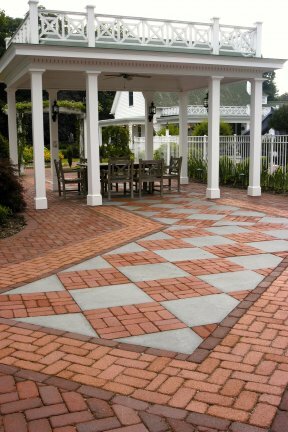 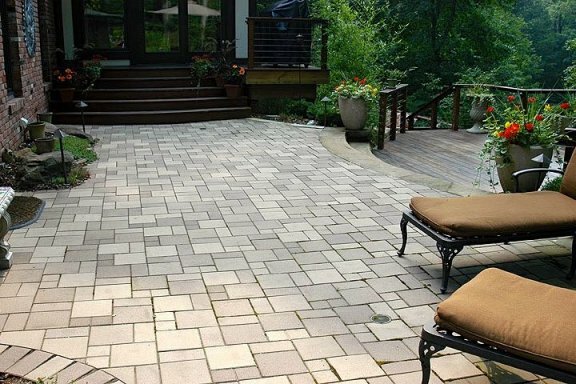 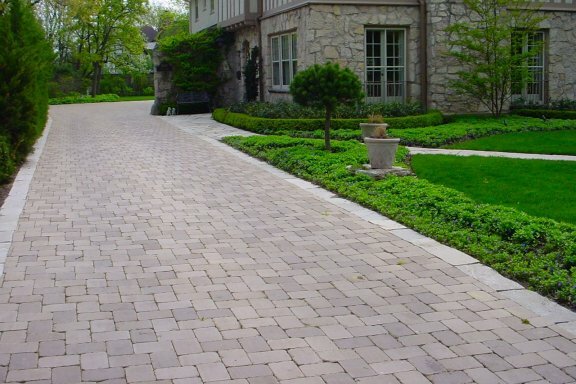 Let clay pavers welcome you and your guests.